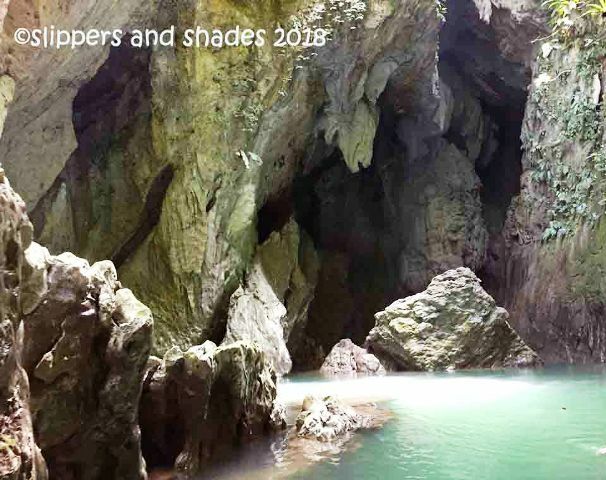 Manacota Cave and Underground River is located in Barangay Marag in the town of Luna, another teaser for the real jewels of Apayao. This is the final leg and the third exciting activity in our Apayao road trip. We set all again towards another fun-filled adventure which will bring us to river crossing, cave sight-seeing and a rewarding water fun to a very clean and clear river. 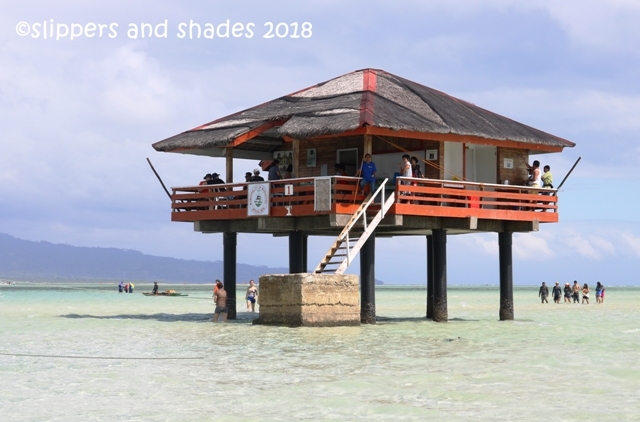 I’ve read about Manjuyod Sandbar in 2011 and was captivated seeing its picture-perfect view of the glistening crystal clear waters, the sandbar and the huts on stilts. From that moment I was itching to go there so I considered it saving in my bucket list. Anawangin and Nagsasa are two popular coves in Zambales that I was itching to visit. 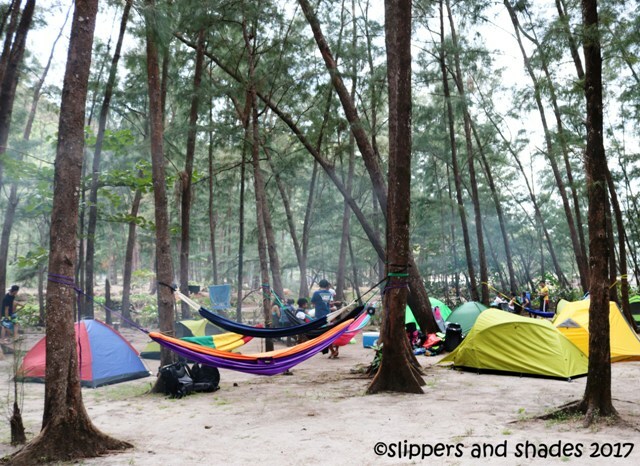 I was coercing my hubby in getting there for almost three years now, yearning and dreaming of camping and beach getaway. You think I give up? No no no. Came the third week of March this year, I was surprised by his abrupt decision when he told me that we will be celebrating our son’s 19th birthday there! Finally, this is it! Thank you so much dear for considering my long-time wish. Yehey!